Our van and bike are available to hire for all types of events. 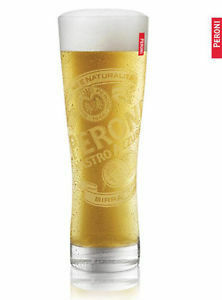 We offer Frizzante (*Prosecco) & Beer on tap, chilled to perfection. The van is fully staffed for any event and the bike can be hired on a self service basis or with staff. 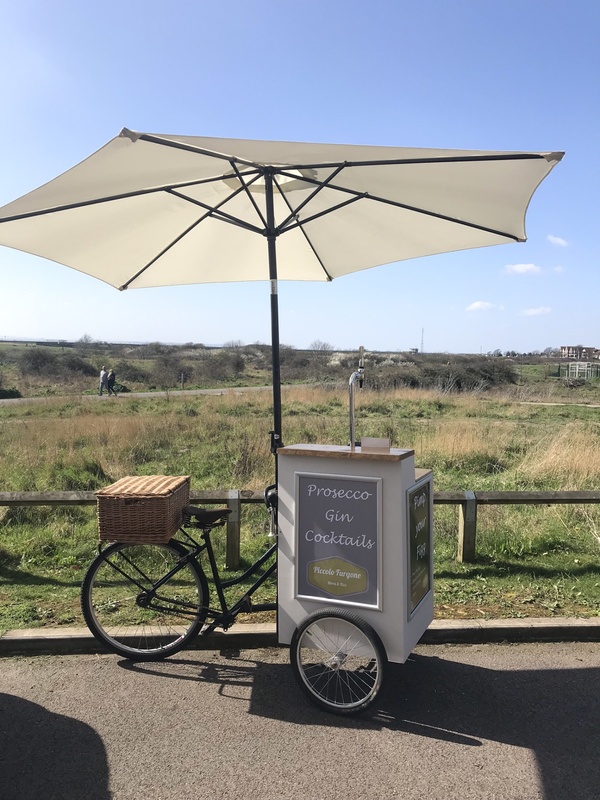 We also offer a pimp your Prosecco station! Our Prosecco* is actually Frizzante 1754 is the kegged version of the exquisite, elegant and beautifully crafted product made from 100% Glera grape from the Veneto region of Northern Italy. 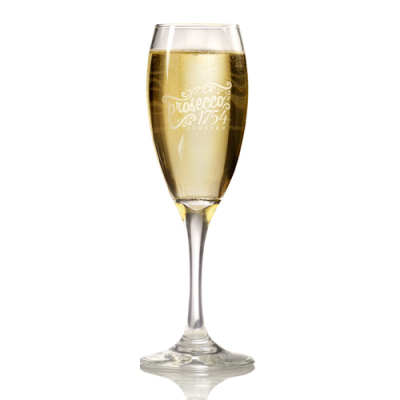 Its characteristics of delicate fizz create a clean and crisp bouquet. This is the same product that is in a bottle but due to Italian Law cannot be called Prosecco. 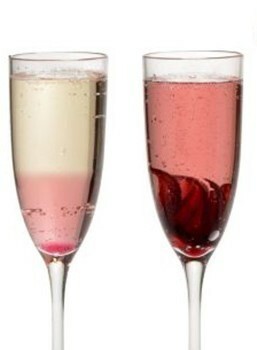 We supply a range of Prosecco Cocktails, Gins, Wines, Ciders, Spirits & Soft drinks. We have access to the major suppliers. Only ever made in Italy at the breweries in Rome, Bari and Padova, Peroni Nastro Azzurro is brewed using the creativity and flair of Italians. Blending the finest hops with two-row spring planted barley and a quarter of Italian maize results in a beer with a uniquely crisp and refreshing taste.